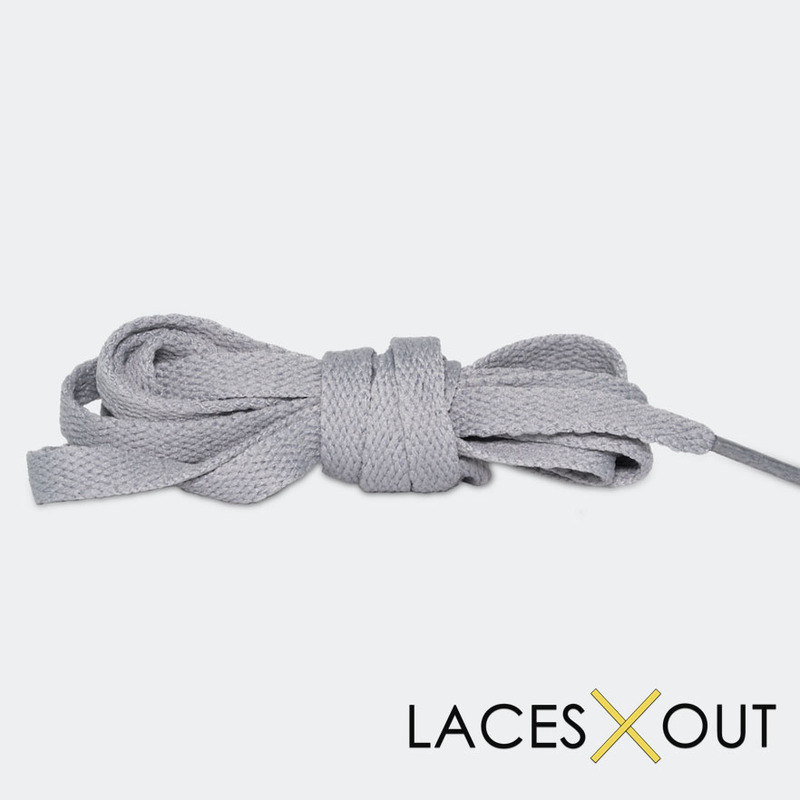 Light Grey Shoelaces - "Flat" Body - 54" / 63" / 72"
Quality, strong and durable – our laces don’t break! 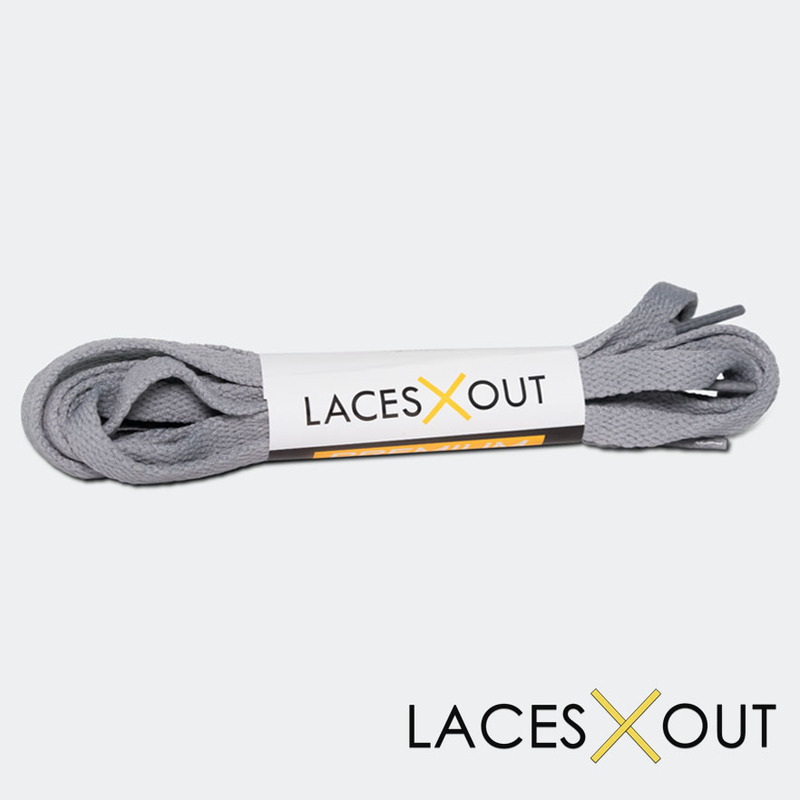 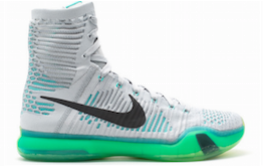 Our light grey “flat” laces are the perfect replacement shoelace for your basketball shoes, football cleats or athletic shoes. 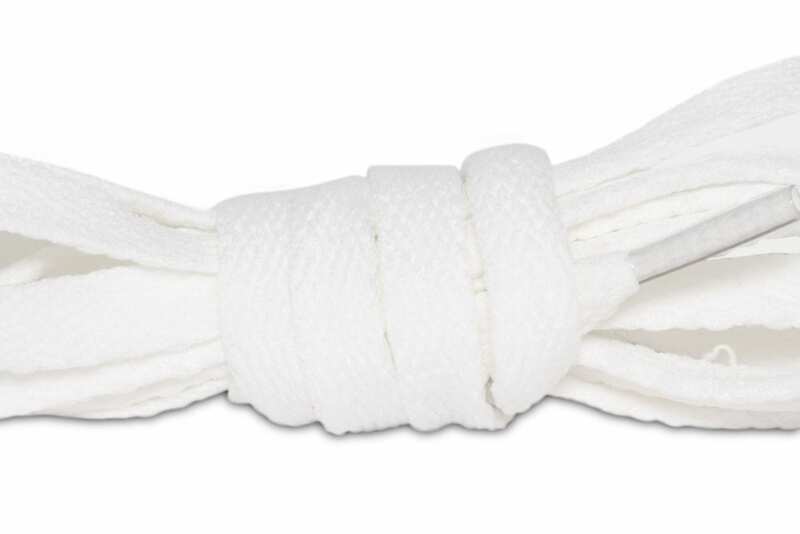 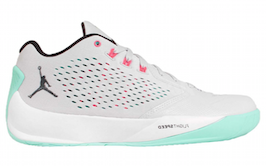 They’re made of a tough, durable cotton / poly blend that’s tough and holds up during sports competition. 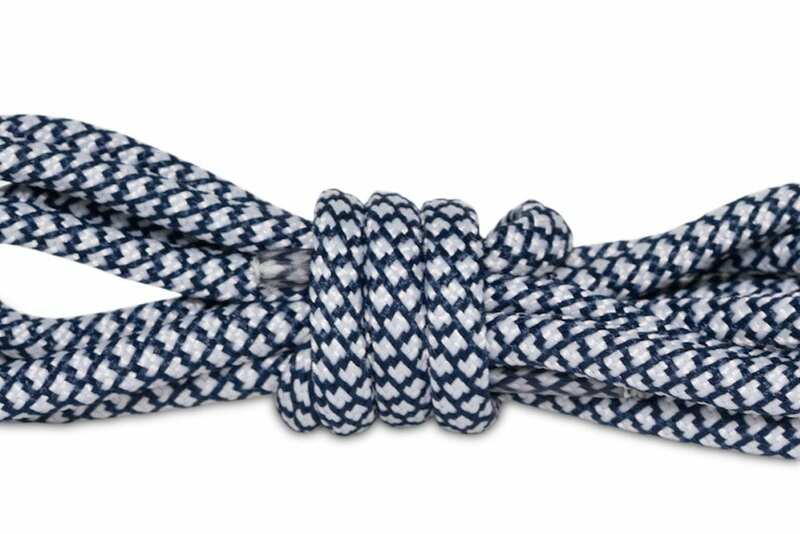 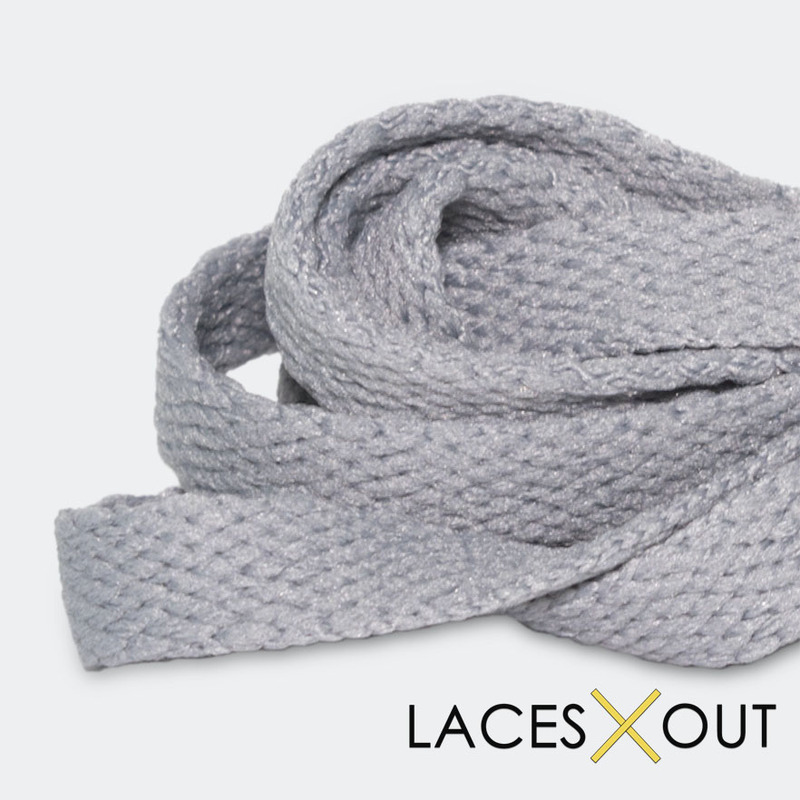 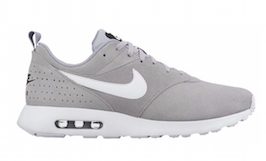 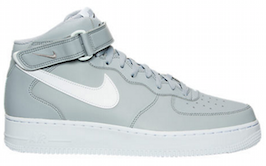 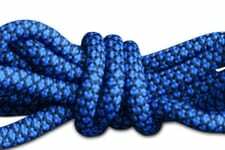 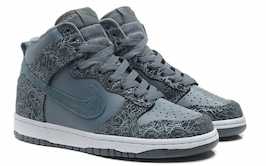 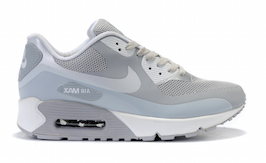 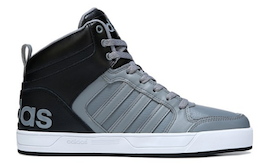 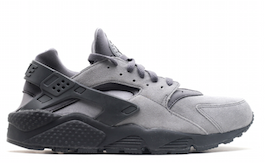 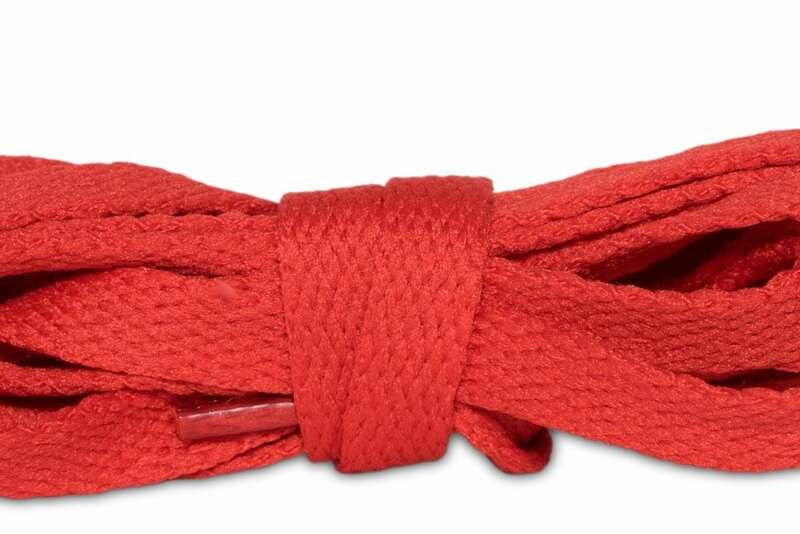 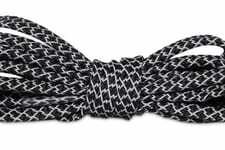 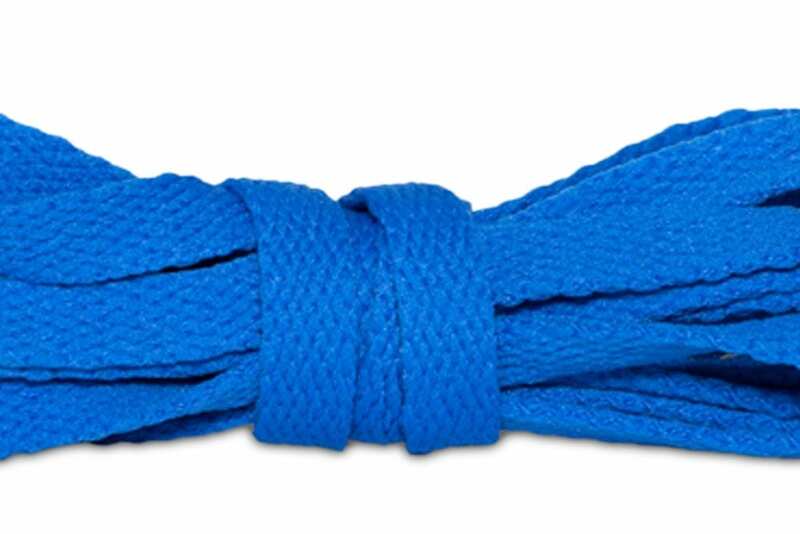 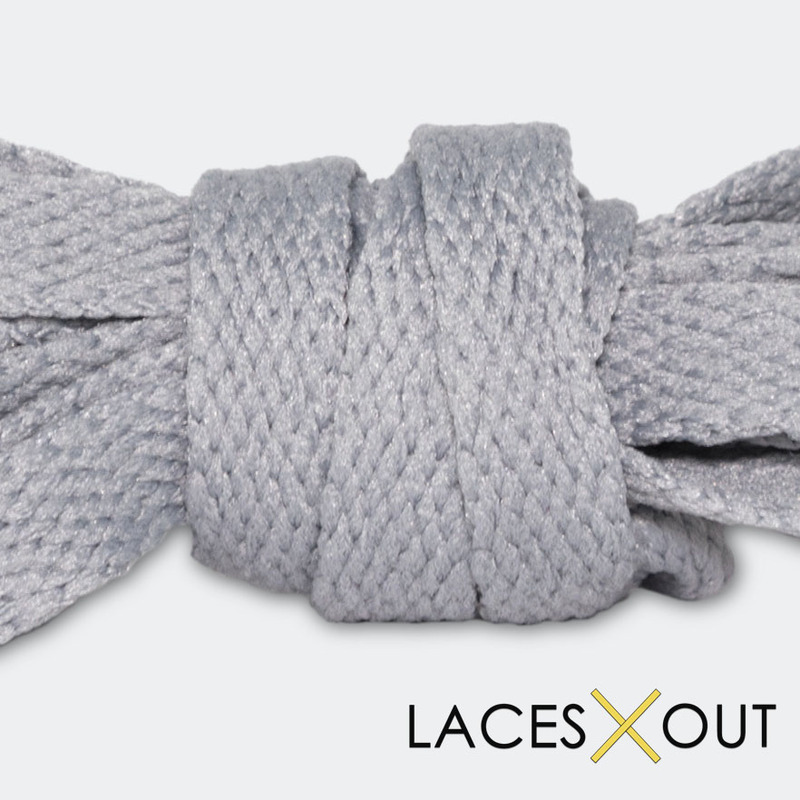 We manufacture our grey laces in three sizes: 54″, 63″ and 72″ inches. 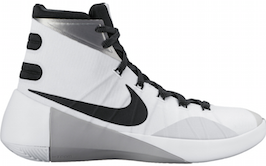 Please make sure to check out the sizing chart before purchasing to make sure the laces will fit your shoes properly. 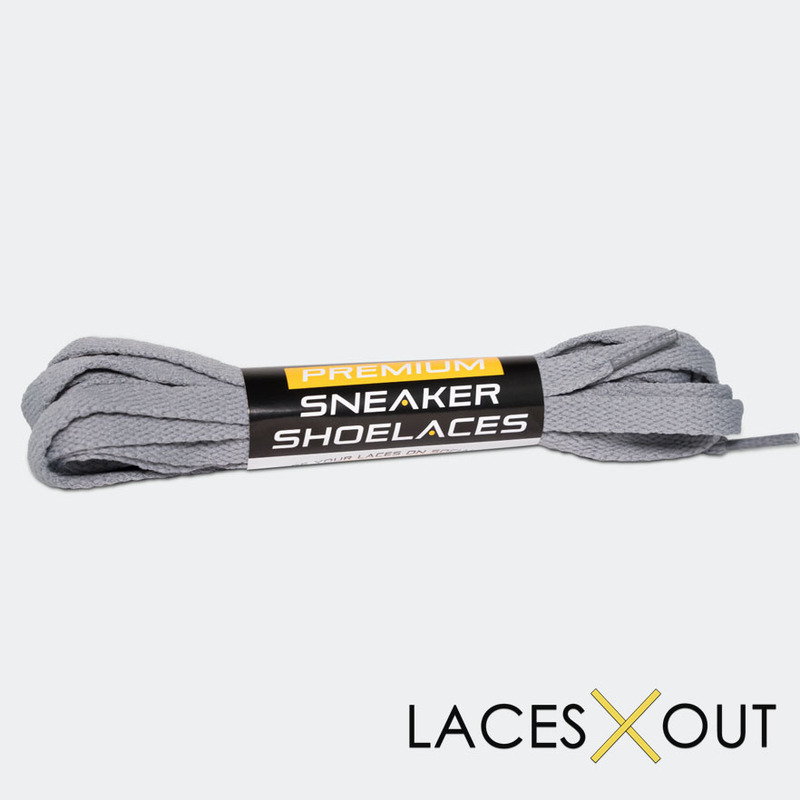 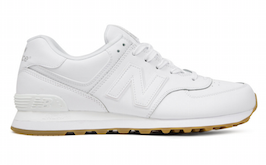 Our longer laces are a better fit for high top athletic sneakers (basketball shoes, football cleats) and the shorter laces are a better fit for a smaller sneaker (think joggers, running shoes, etc). 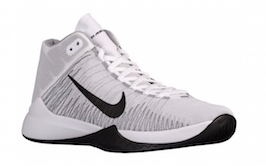 The 72 inch laces were perfect for my son’s basketball shoes!